Revision Division utilizes salvaged materials to create locally made, sustainably built furniture and home goods for customers nationwide. 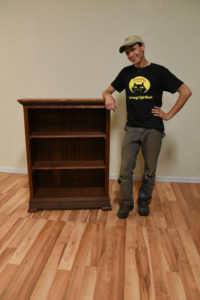 Our new online Etsy store features locally made, sustainably built handmade furnishings crafted by Revision Division. The new shop will act as an extension of our in-store showroom at 2309 Meridian Street and will feature free local pick for area residents. Revision Division was born from the desire to give a second life to the many used materials available within The RE Store’s salvaged and vintage building materials warehouse. 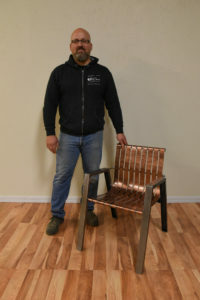 Since the birth of Revision Division in 2011, designer/builder team Matt Vaughn and David Spangler have conceptualized and built hundreds of individually designed pieces of functional furnishings out of re-purposed materials. Exchanging raw materials for reused materials — that would otherwise overflow in our landfills — is not only helping to maintain the availability of our natural resources, it’s also introducing a sustainable cutting edge to the furniture building industry. 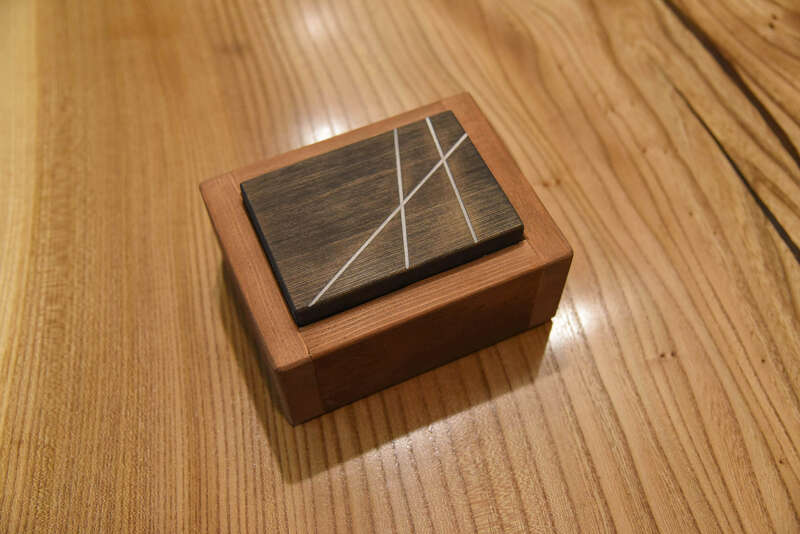 Valuing the uniqueness and utility of scrap is a win for consumers, because they get to buy one-of-a-kind pieces with depth of character that is hard to find these days. It’s a win for builders, because they get to explore the endless creativity and thrift of reused materials. And in a world where construction and demolition waste makes up 25%-45% of landfill waste, using salvaged materials is a win for the planet, because rock, minerals, and wood aren’t being harvested only to later be discarded. else salvaged it and brought it to us,” says Spangler. This story of materials that are harvested, used, salvaged and sometimes used again is what Vaughn and Spangler enjoy highlighting. Vaughn uses this metaphor to describe his work: Just like a chef relies on the farmer to grow delicious food, so does Revision Division rely on community members to keep reusable materials out of the landfill. “I hope the community knows that Revision Division is our way of saying ‘thank you’ to every donor — past, present or future,” says Spangler.